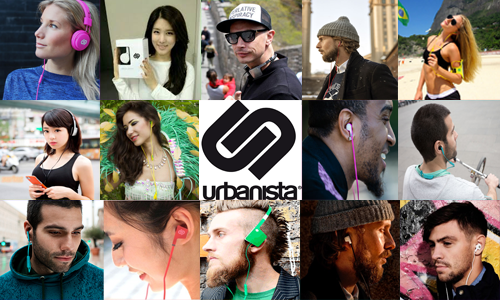 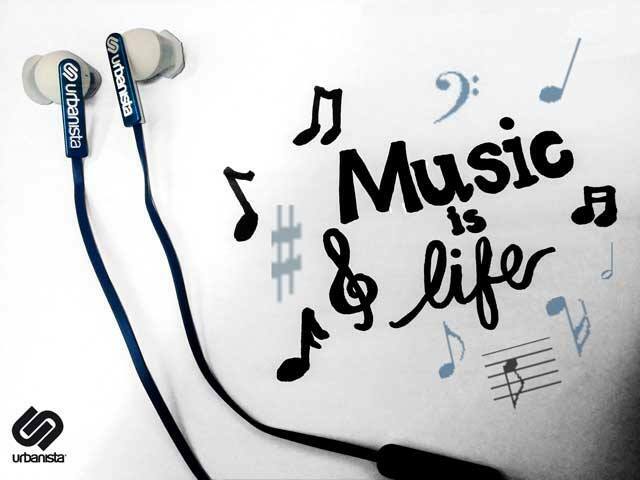 Do you already own Urbanista earphones?? 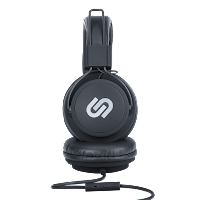 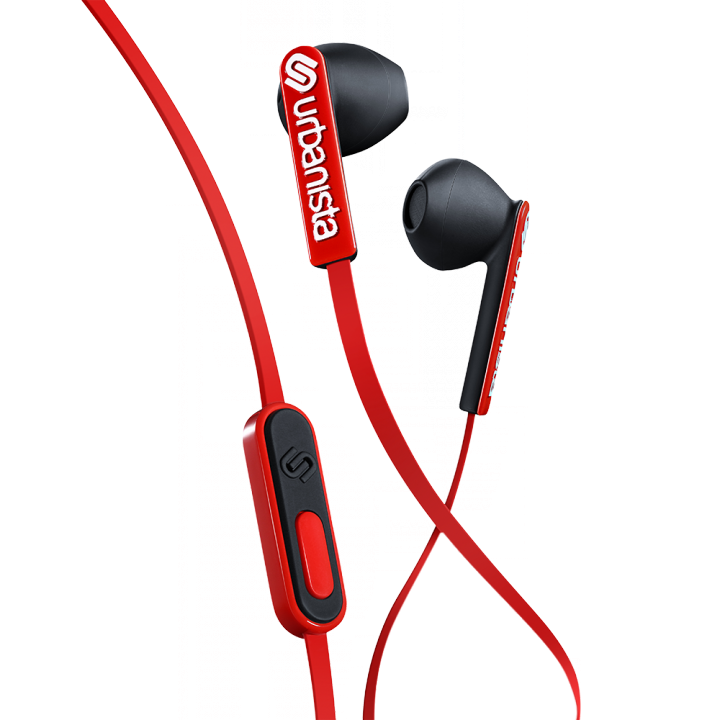 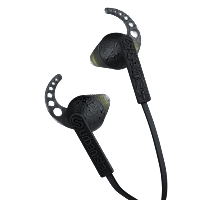 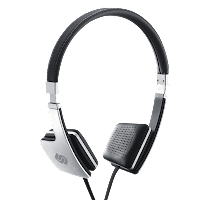 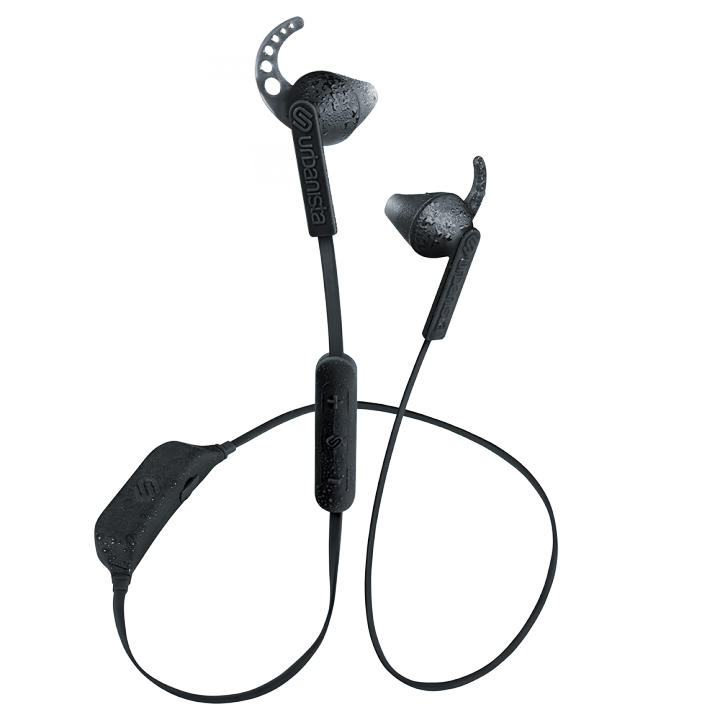 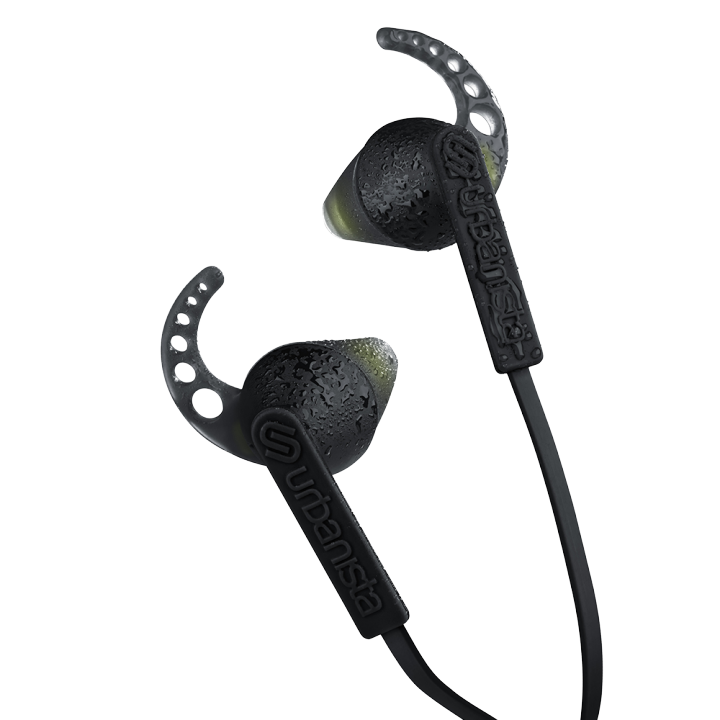 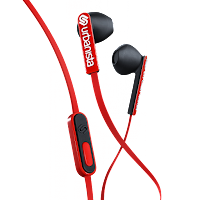 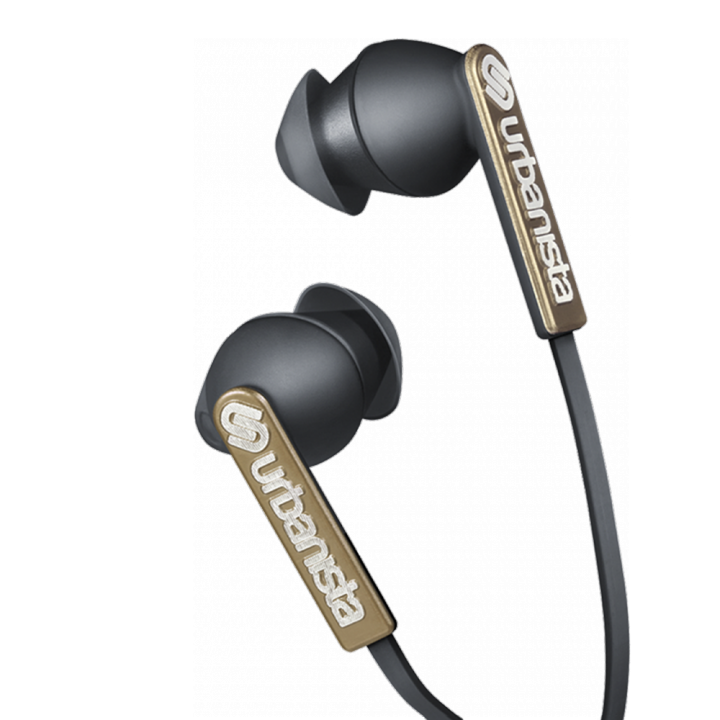 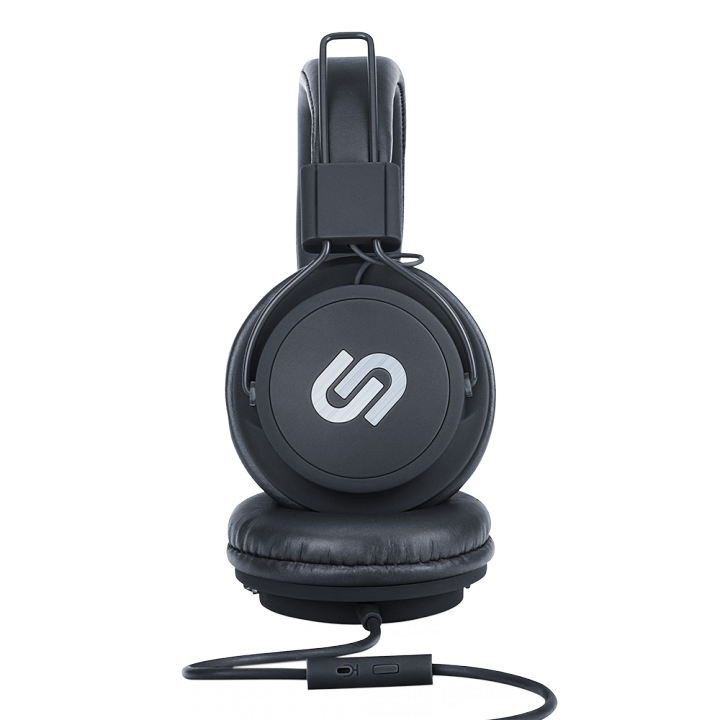 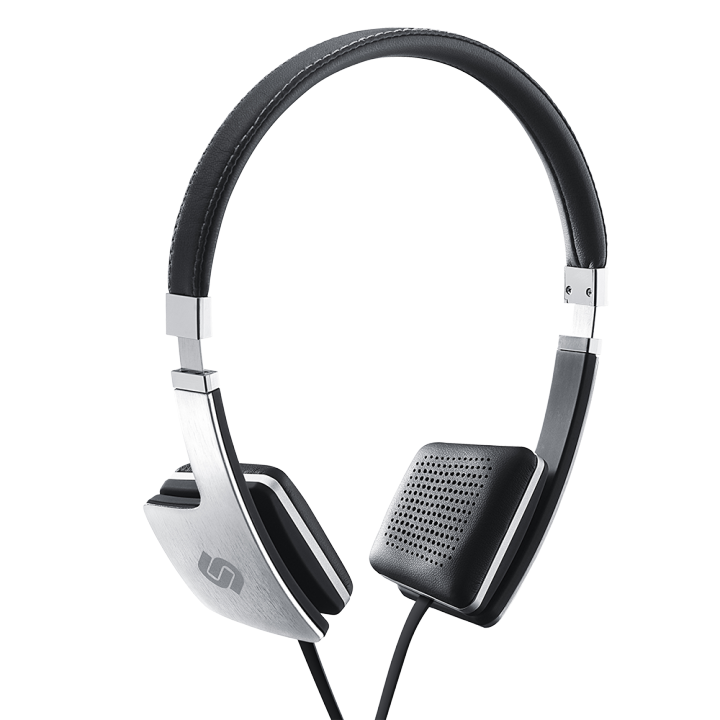 Are you already familiar with different Urbanista earphones? 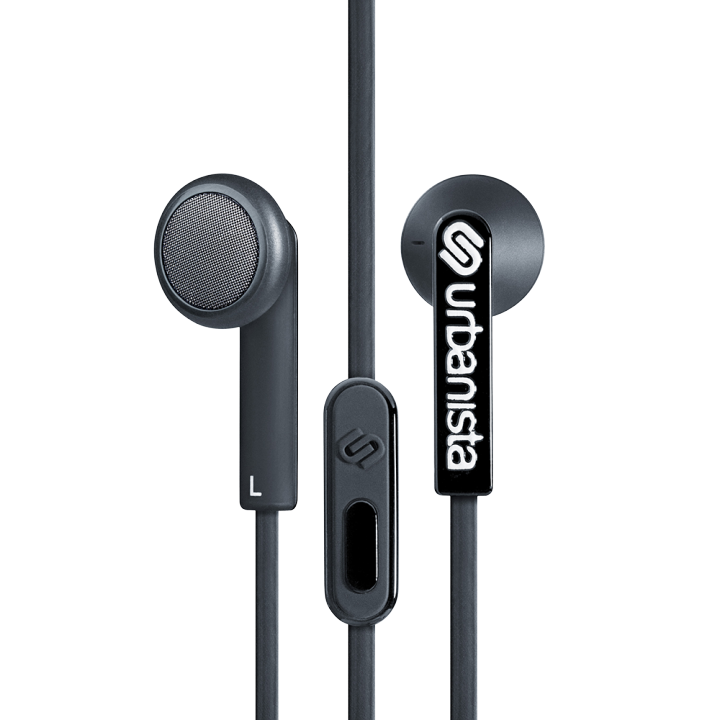 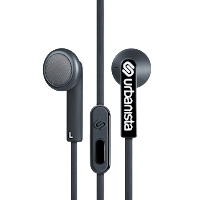 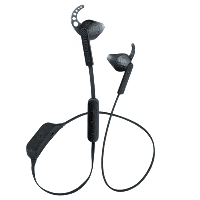 Well, if not then I'm going to introduce to you the Urbanista earphones that will be available soon here in the Philipines.